One-in-four Cambodian women experience domestic violence, but it wasn’t until 2005 that the country made domestic violence against the law. 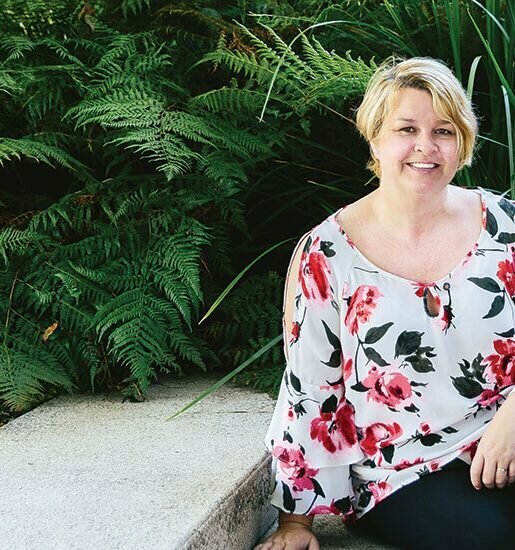 For Sally Jane Douglas, these statistics are unacceptable and what motivated the Sunshine Coast woman to spend more than five years in Siem Reap empowering women for a brighter future. The city passes by in a blur of colour, sound and smell. Tourists are lured from the pulsing streets by passing restaurants, as the ever welcoming locals proudly share their culture. From the back of her tuk tuk, Sally Jane Douglas takes it all in. It’s hard to imagine that less than 40 years ago Cambodia was devastated by genocide. From 1975 until 1979, the Khmer Rouge regime instigated the Cambodian genocide, claiming the lives of one-and-a-half to three million people. But it’s the country’s resilience, despite its tragic past, that really struck Sally, 35, on her first visit and ultimately led her to spend more than five years working to support and empower Cambodian women through the Women’s Resource Centre. “These people have lived through so much, but they have such an appreciation for life and so much resilience and love for their country,” says Sally. Sally has always had a love for travel; when she was 23 years old she circled the globe, ticking an enviable 35 countries off her bucket list. Upon returning to Melbourne, the social worker felt many people had lost touch with the true meaning of life, and longed to fulfil her dream of living and working in a developing country. She returned to Cambodia, where a chance meeting led her to the Women’s Resource Centre: an organisation providing women with the resources and education they need to improve their lives for the better. “My teenage dream had been to go and work in a developing country, and I happened to meet a woman starting an organisation I knew everything about,” she explains. “The Women’s Resource Centre offers counselling support for women – in Melbourne I was working for WIRE, one of the largest telephone and support referral organisations in Victoria for women. The Women’s Resource Centre mainly works with women who have experienced domestic violence, as well as running educational workshops on women’s health, financial security, parenting, domestic violence and women’s rights. “They’re really those basic life skills you or I would take for granted, that Cambodians aren’t really taught in the home,” says Sally. For five-and-a-half years Sally helped build the centre from the ground up and today remains on the board of directors. Her role was to not work with the Cambodian women directly, but to support and educate the centre’s local employees behind the scenes, as well as raising crucial funds to keep the facility’s doors open. 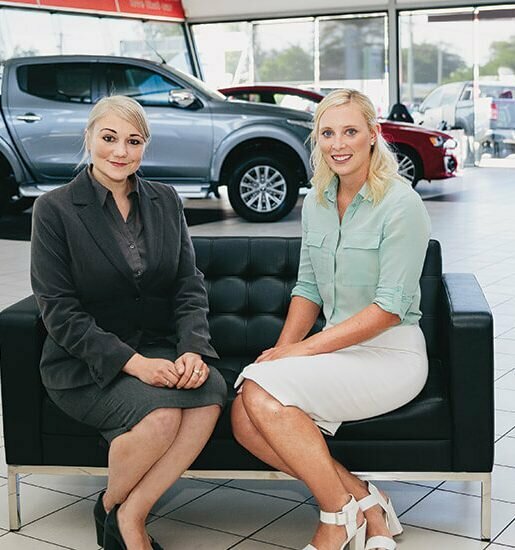 “My goal was to basically be made redundant, get to the point where I was not needed anymore and the staff could continue on without me,” she says. Sally was based in Siem Reap, a 10-minute drive from the incredible temples of Angkor Wat, the largest religious monument in the world. “It really was a lovely town to live in, everyone’s incredibly warm and friendly, that’s the main compliment people give the country,” she says. She urged anyone travelling to Cambodia to not only visit Siem Reap, but experience all the country has to offer from Mount Kulen to the islands off the coast, including her favourite island Koh Sanloem. “There’s not just Angkor Wat, they actually discovered new temples in 2016 which was pretty exciting,” she says. 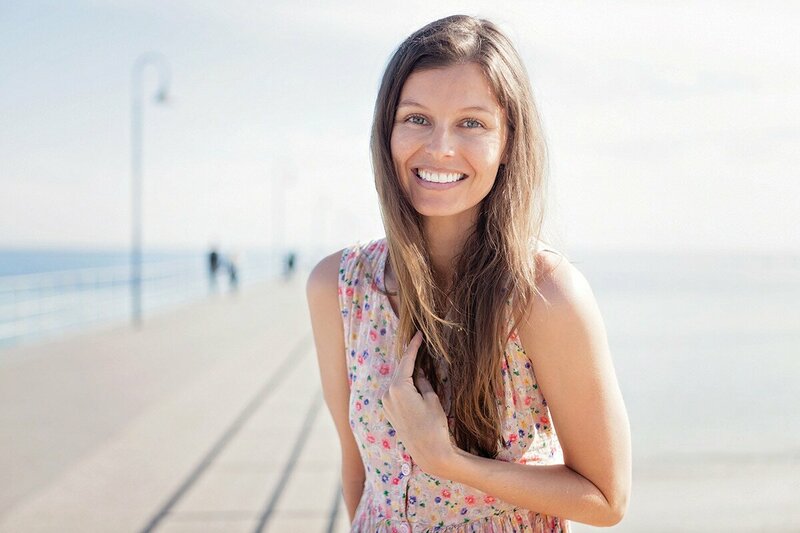 Sally left Cambodia early last year, before settling in Moffat Beach on the Sunshine Coast, where she now runs her own self-titled wellness coaching practice for women. She credits her time abroad for having a greater appreciation for people of all cultures, and says she no longer stresses like she used to living and working in Australia. “It’s made me a lot more patient, I’ve learned not to sweat the small stuff,” she says. “There’s so much community living in developing countries, the family unit is very strong and they often have an outdoor lifestyle where everyone gets together. “I really love that, and I love being in Moffat Beach as it has that country town feel and community mentality.